Kris has been an inspector for 10 years. Before becoming an inspector he had 30 years of residential construction experience as a carpenter. He has been involved in both new construction and remodeling of all types. He knows and understands all aspects of construction. Through the remodeling experience he has learned how all aspects of a building work and come together in the construction process. He has also served as a pastor. This combination gives Kris a unique mixture of building knowledge and a concern for people to provide a fair and unbiased inspection at a competitive price. Kris is Licensed by the state of Illinois and practices the standards and code of Ethics of the International Association of Certified Home Inspectors. Thank you so much for your very thorough home inspection. Derick and my father in law (who has a great deal of knowledge about remodeling homes) were very impressed with the amount of time and effort you put into inspecting our first home. We all feel very confident in your findings and have peice of mind that we will have very few surprises in our first few years of home ownership. Your care, concern, and attitude about our first home has left an extremely positive lasting impression. You can be sure that we will recommend you to others! Thanks again for the peice of mind you have provided us! I wanted to thank you again for the recent inspection you performed on my client’s home. Your quick response in getting the inspection completed was greatly appreciated. 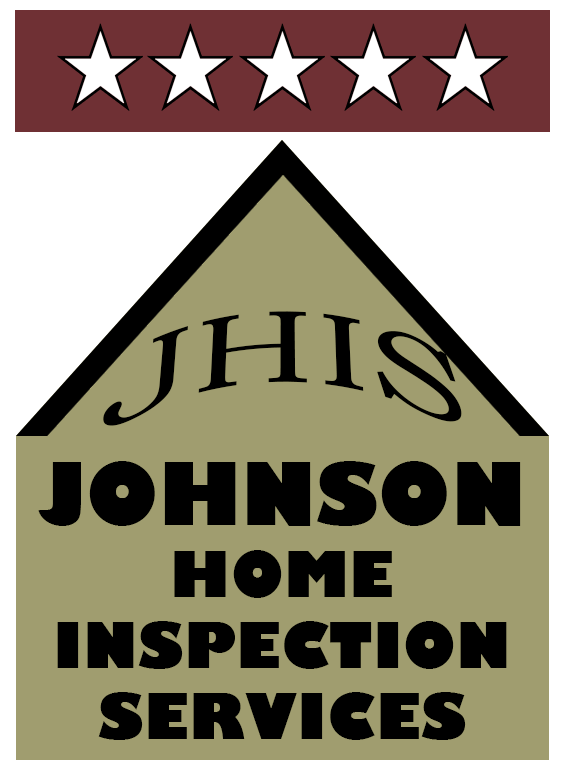 The inspection report you provided us was very professional, detailed, and covered all aspects of the home both inside and out. I’m confident that the report will provide an extra measure of comfort to any potential buyers that might be considering purchasing the home. I would like to thank you for your prompt and professional service on our most recent inspection appointment. Our mutual client was very pleased with your thoroughness. It will be my pleasure to refer you again to my clients.